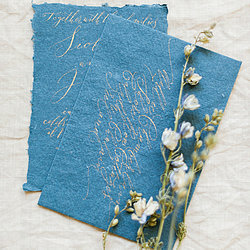 By Moon & Tide Calligraphy is Claire Gould's little calligraphy studio on the edge of the English Lake District. Claire spends her days writing and designing beautiful things for life's special occasions - and loves every second! Handwriting isn't disappearing from our lives; it's staging a comeback with style, and becoming an art form! 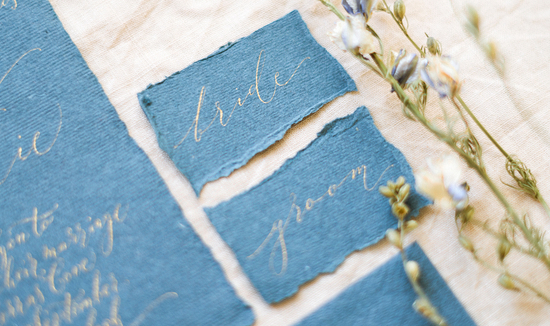 Modern calligraphy is quirky, sassy, eye-catching and such fun to write. Claire's calligraphy sets have been developed for absolute beginners but still use the pens, nibs and inks Claire works with every day. By Moon & Tide was launched in 2005 and has grown every year - Claire's worked for the BBC, with major event companies and has a piece of framed calligraphy in Kirstie Allsopp's bathroom (or so we've been told!). 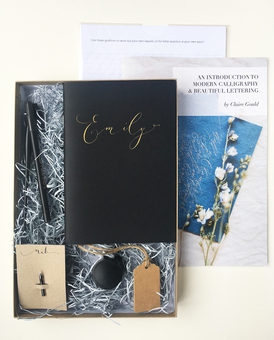 Writing calligraphy is always exciting and if you're ready for a brand new adventure you'll love learning 'the art of beautiful handwriting', and your friends and family will be impressed too! 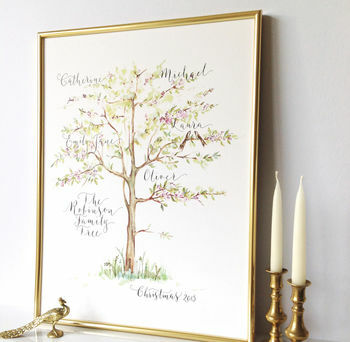 ...to wonderfully personal wall art and gifts! "Speedy delivery, great communication throughout & my (hard to buy for) parents loved it. Thank you!" "Absolutely gorgeous print! Claire was so helpful, I asked for a variation of the print she was selling, and she was so lovely and understanding and made a print better than I imagined. Thank you so much, speedy and safe delivery. Would highly recommend." 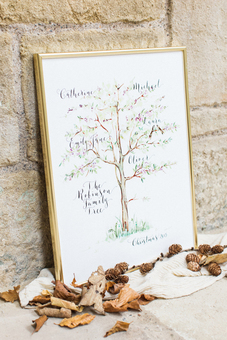 "Beautiful calligraphy on a beautiful print. Wonderful customer service from the maker as well. Thank you!" "This was a present for my mother in law, she almost cried when she saw it. Such a lovely gift."